Kingroot promised me to add landscape support in Kingroot app, 6 months ago, but they didn't. I emailed them many times but they did not reply, so i just modded the app. 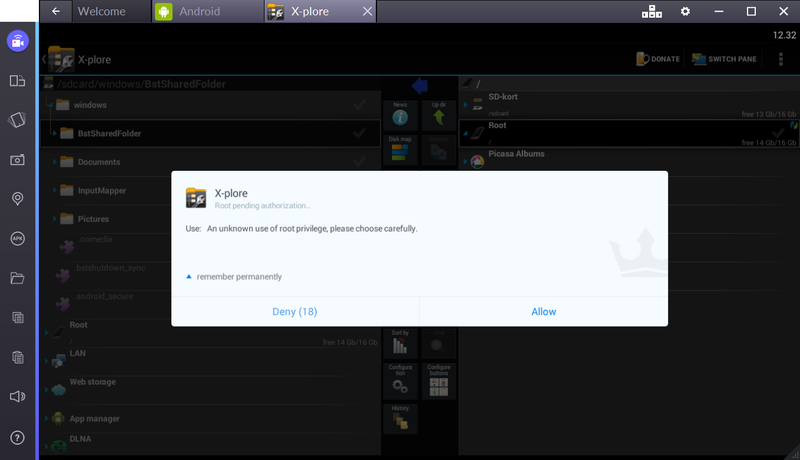 If Kingroot app is still installed as user app, simply uninstall it and install the modded apk. 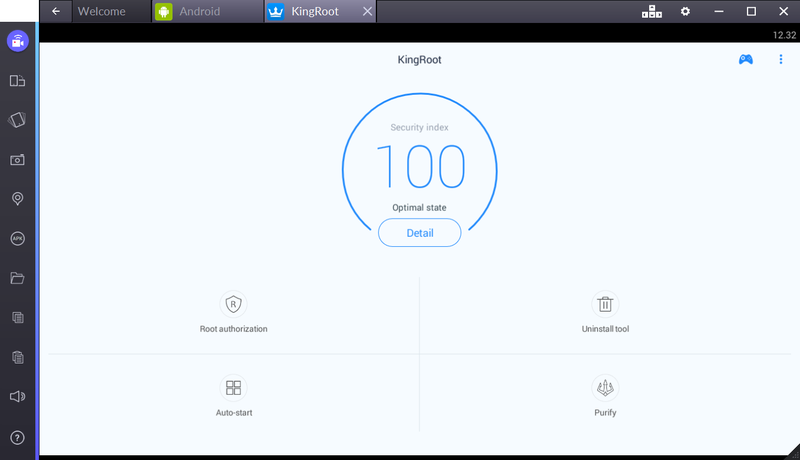 Note: Kingroot can't root your device, if your device is not vulnerable.